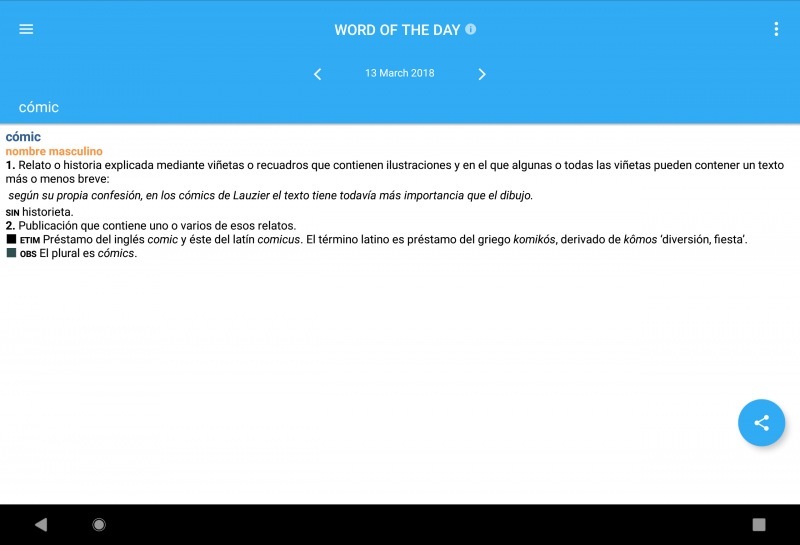 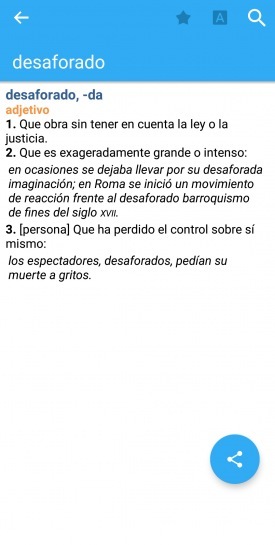 The most complete Spanish language dictionary available with over 53,000 entries, 10,000 idioms, 112,000 definitions, and 100,000 examples. This excellent Spanish dictionary includes 53 000 entries, 112 000 definitions, 100 000 examples as well as notes, comments, grammar boxes and verbs appendix. 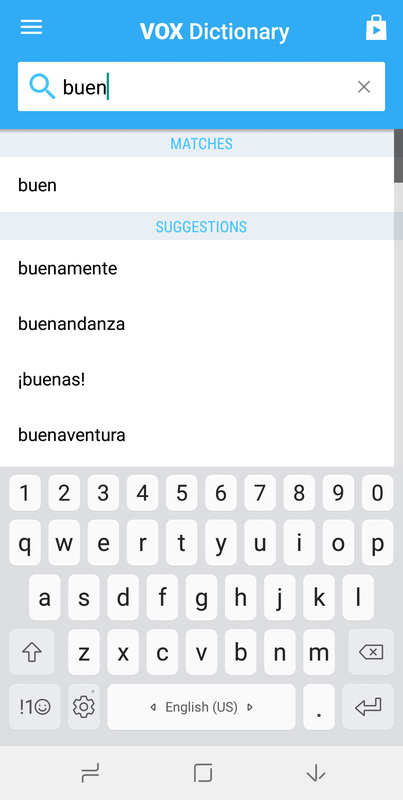 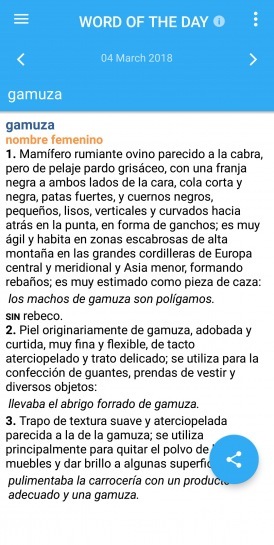 What makes this dictionary unique is that it includes not only European Spanish but also Latin American Spanish. 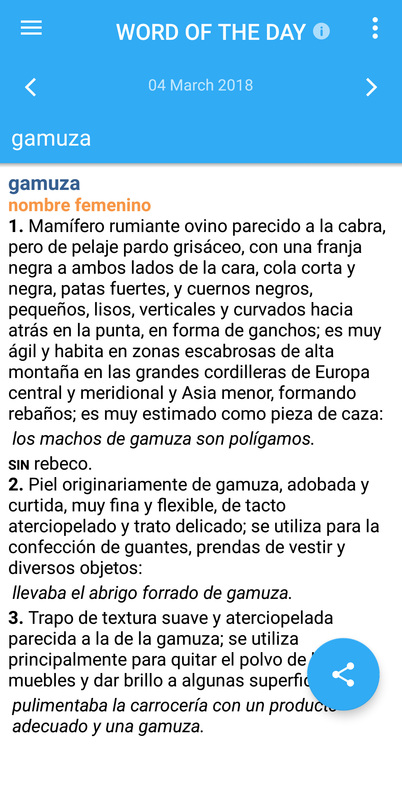 What makes this dictionary different from any other is that the headword list and the language used for definitions reflect not only European Spanish, as is the case with the majority of other dictionaries, but also Latin American Spanish.Spanish is a world language spoken in 20 countries and in order to give a true picture of the language in its entirety it is essential to show the different meanings words have in each country. Unusually, not only Latin American uses are labeled, but also those restricted to Spain, so it can be seen whether a particular sense is universal or limited to a particular geographical area. Despite the huge amount of information given, the clear page layout and the structure of the entries make looking up words quick and easy. 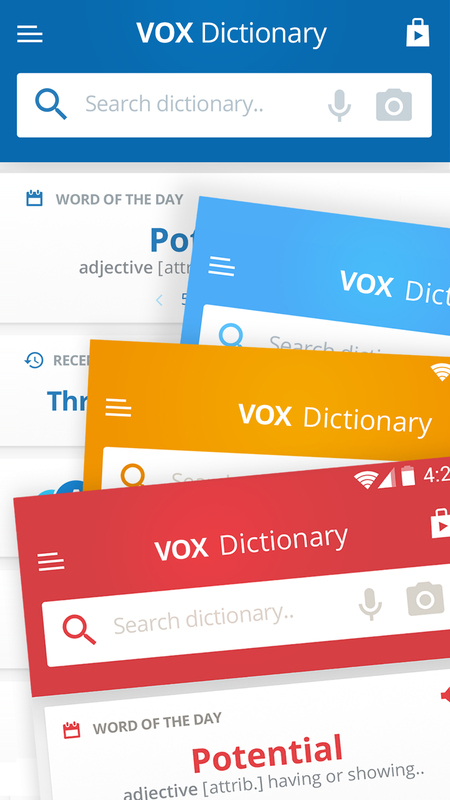 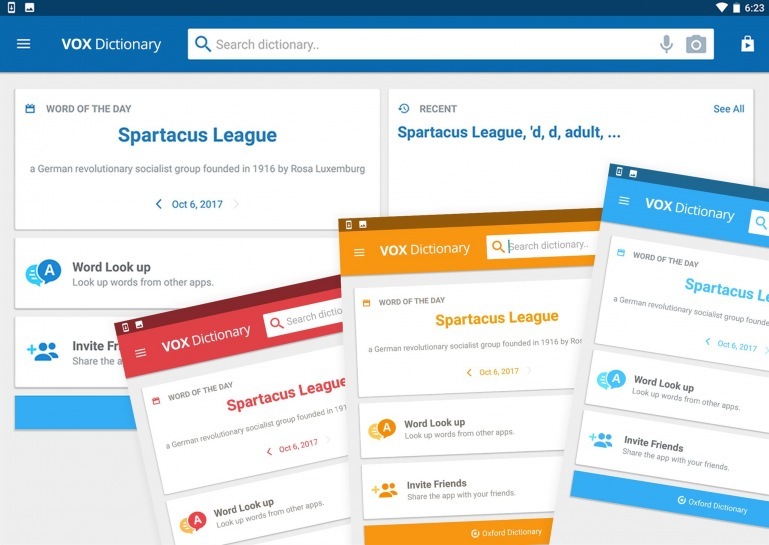 Customize your dictionary with any of the four new colorful Themes. Translate words from any Android app with the Tap to Translate feature. 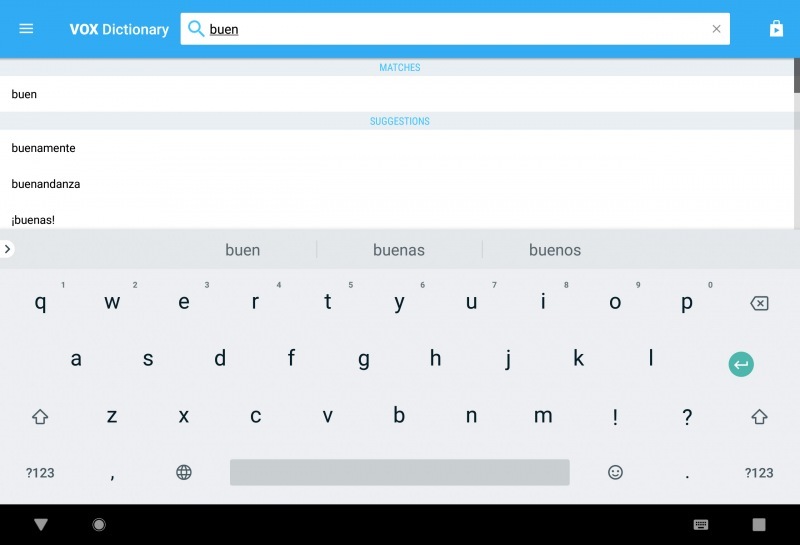 Fully optimized support for Android 8.